Ramona Morales, 80, was one of many residents facing large fees for a minor code violation. "We made the argument that, yes, people should comply with local code enforcement laws, but violations should remain in the civil side of prosecution instead of the criminal side," says Eduardo Garcia, a Democrat from Coachella. He co-sponsored the bill with Republican Chad Mayes, of Yucca Valley. 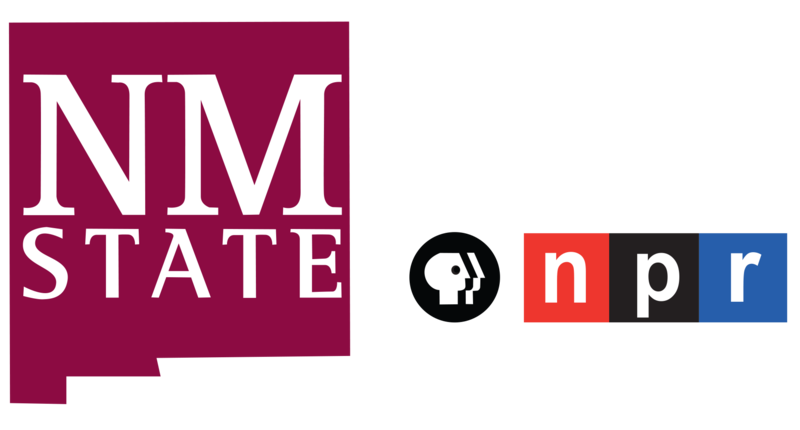 The law was spurred in part by an NPR report and a series in the Desert Sun newspaper earlier this year. Those reports showed how some cities in Southern California contracted with private law firms to recover the cost of enforcing what are mostly minor code violations. The practice saddled some homeowners with massive legal bills they couldn't afford to pay. One Coachella man told NPR he was fined some $30,000 because he didn't get permits for an addition on his house. 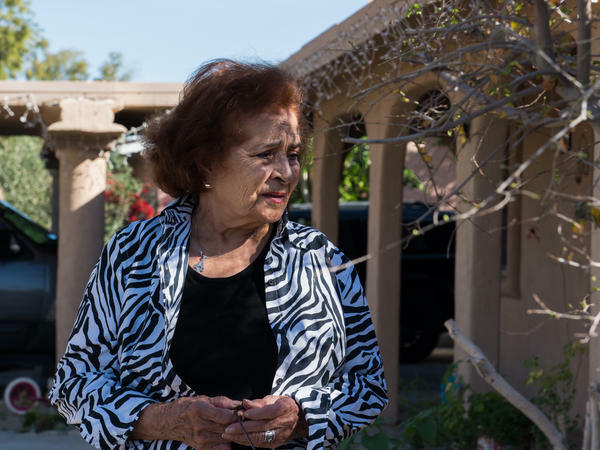 NPR also reported on a $6,000 fine against 80-year-old Ramona Morales, of Indio. She was penalized because one of her renters kept chickens in the yard. That's a violation of Indio's municipal code on farm animals in a residential area. Morales is fighting her penalty. When she learned of the new law, she felt relief. "To me it's a good thing because I don't do nothing wrong and they charged me a lot," Morales said. "I think it's not right what they do — collecting a lot of money from me and other people." NPR has reached out to city representatives of Indio and Coachella. They so far have declined to comment on the new legislation. Critics of the for-profit policy praised the legislator for taking swift action. "It's really unusual for this kind of legislation to move this fast, which goes to show that what's going on here is so outrageous to most peoples' sense of decency and justice," says attorney Jeffrey Redfern, with the Institute for Justice. The group filed a class-action lawsuit on behalf of California residents saddled with legal fees following minor ordinance violations. That suit continues, though Redfern says the city of Indio has agreed, in principle, to settle the class action case. Redfern says the billing practice marked a dangerous trend. "Criminal prosecutors should decide what charges to bring solely on what's just," Redfern says. "When prosecutors have a financial incentive in a criminal case to run up the bills and impose punitive measures - that violates due process." Assemblyman Garcia says he "wanted to correct a wrong and make sure it doesn't happen to other people." The law, signed this week by Gov. Jerry Brown, applies mainly to local ordinances. It still allows cities and counties to try to collect fees for probation, tax, insurance and other more serious violations.